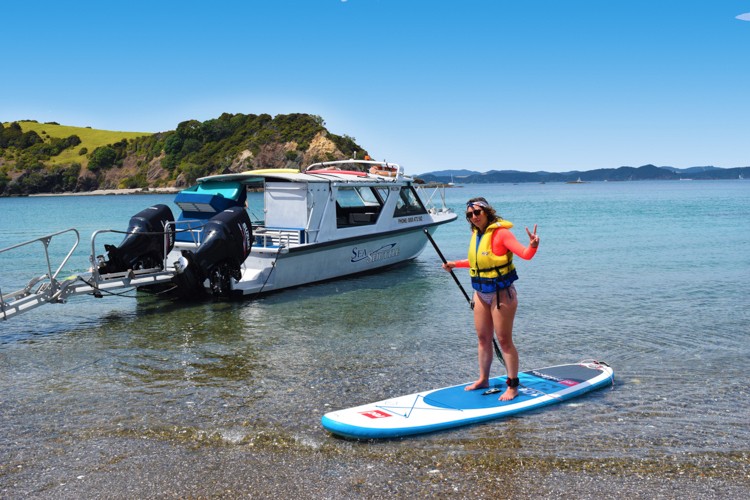 Bay of Islands Sea Shuttle are a locally owned tour company offering personalised & interactive day tours amidst the 144 islands of the Bay of Islands, relax with us on out evening cruises, organise your own group on our private charter and we can also provide water taxi services to get you from A to B in the beautiful Bay of Islands, New Zealand! 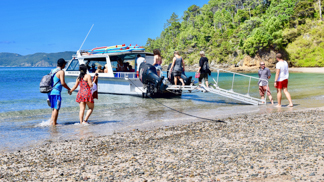 We cater to a maximum of 20 guests allowing us to “escape the crowds” with our custom designed boat enabling us to take you to the most secluded and unfrequented beaches where you can step straight from boat and onto the beach without getting your feet wet! 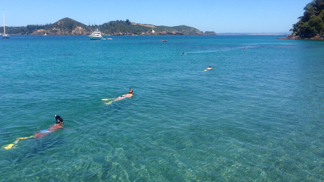 Do it all in one day! 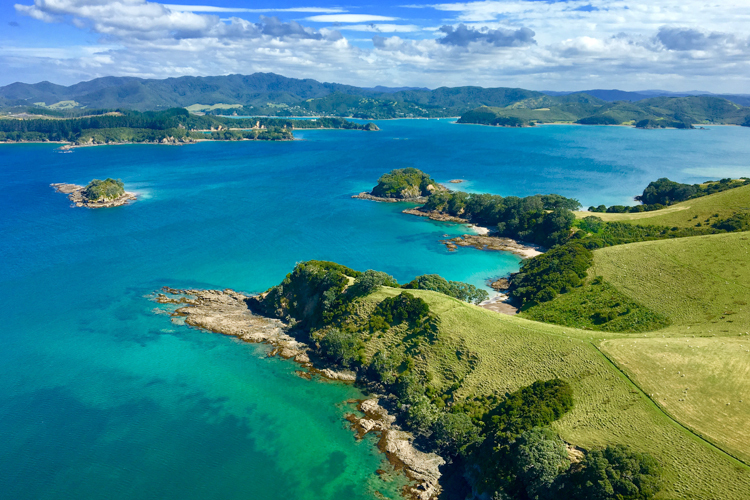 is our Island Getaway Activity Cruise that lets you explore the Bay Of Islands, with the opportunity to discover the underwater world and Play your own way. 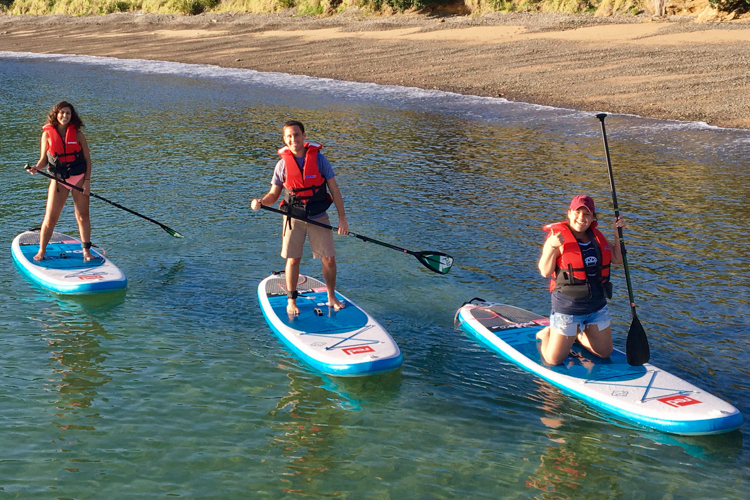 Island walks, Wildlife spotting, Scenic cruising, Snorkeling and Paddleboarding. 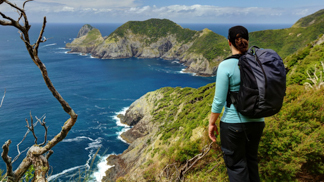 Do as little as you want – or as much as you like! 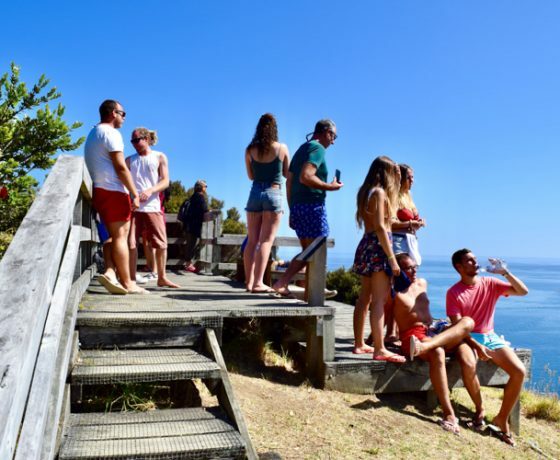 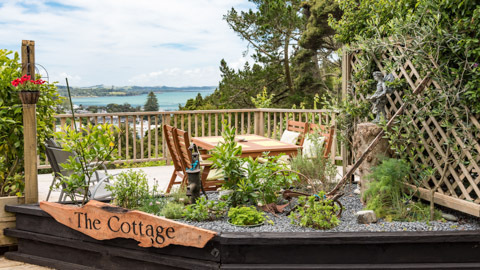 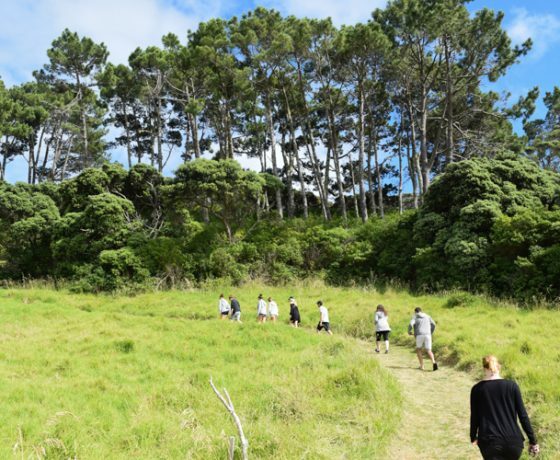 Take a short walk to the lookout point for breathtaking views over the Bay, before enjoying complimentary morning tea on the beachside, and listening to the sounds of New Zealand’s unique birdlife. 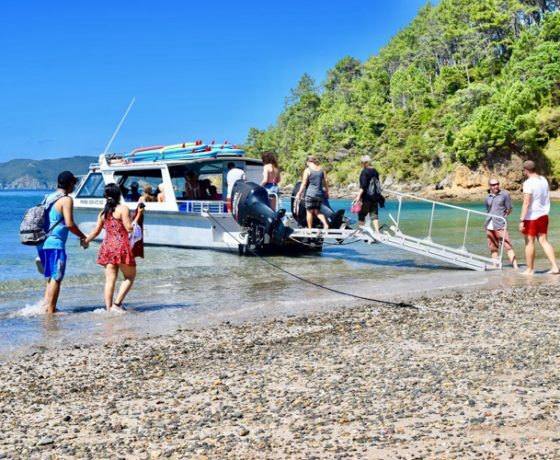 After morning tea we continue our cruise to some of the more remote islands, escaping the crowds and landing on a second island to enjoy snorkeling, paddleboarding, swimming, walking and exploring or just relax on the beach under the sun. 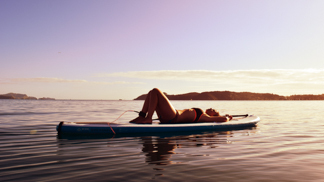 The day is yours to do as much as you want or as little as you like! 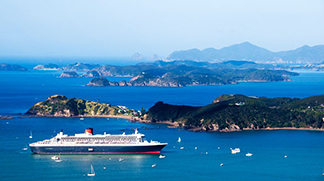 We begin our cruise back towards the mainland and arrive in Paihia at 3pm. 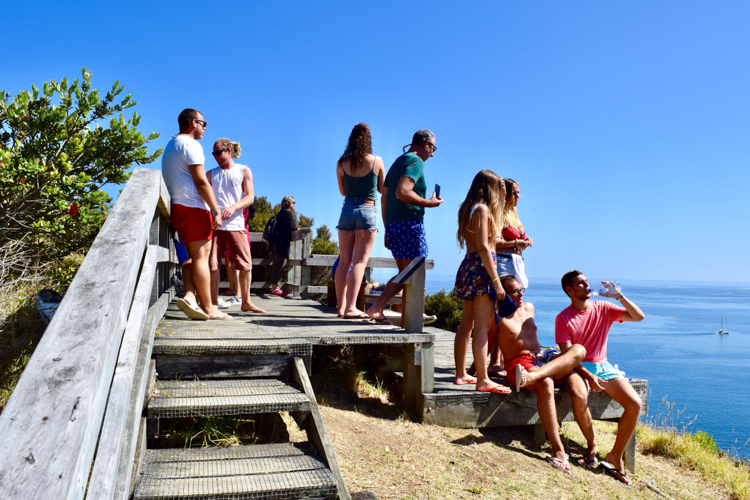 With a maximum of 20 guests, you feel like you are on a trip with friends rather than a group of strangers. 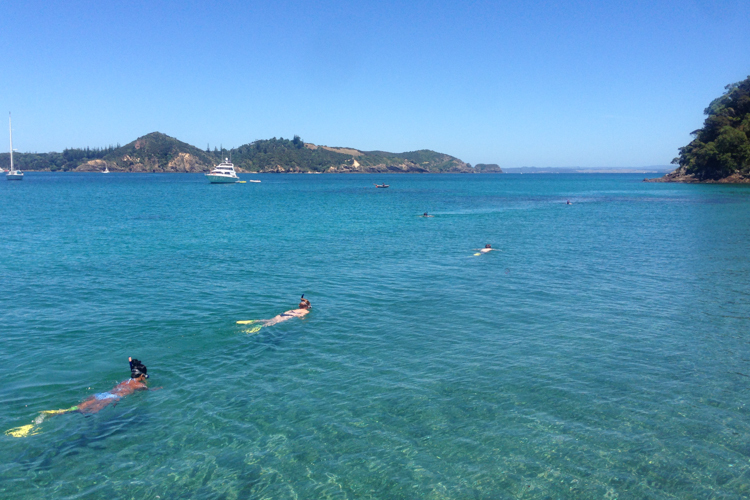 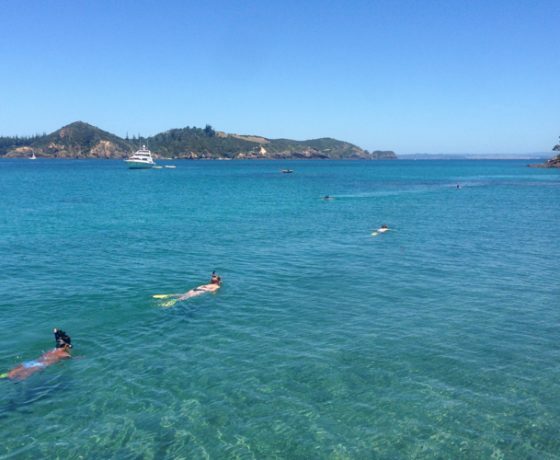 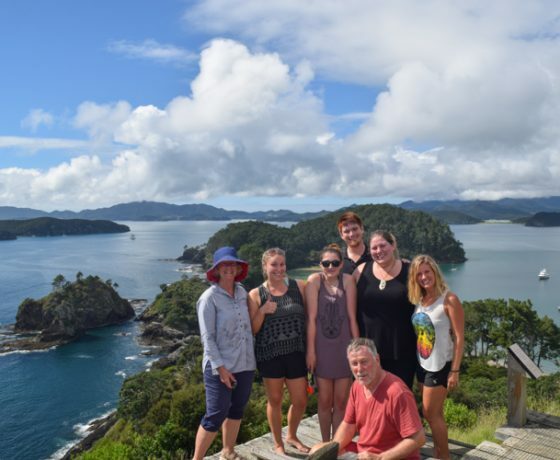 Let us provide you with an experience of the Bay of Islands like no one else can! 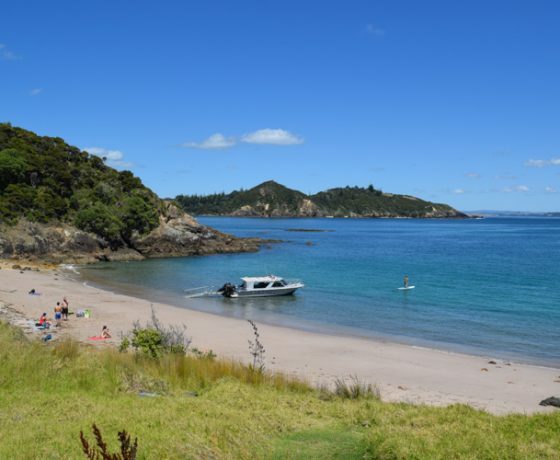 The vessel can be either fully enclosed or opened up to accommodate any weather conditions. 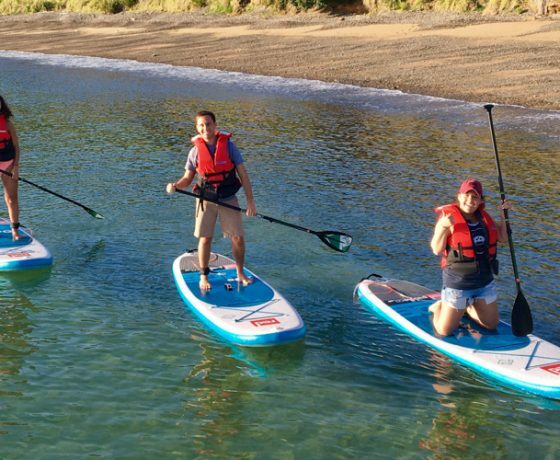 With activities suitable for all ages, we provide our guests with an experiencelike no other! 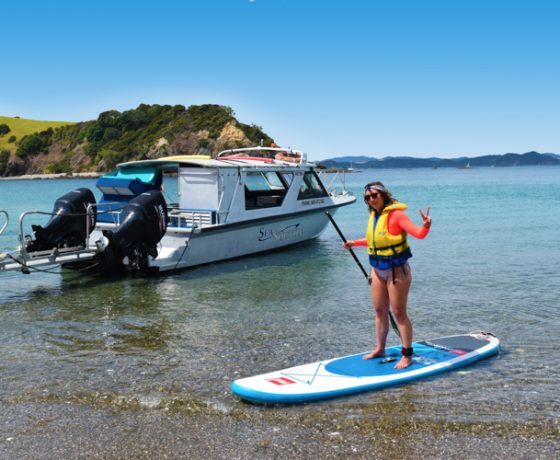 Free snorkeling gear and stand-up paddle boards are provided to use throughout the day, two island stopovers, complimentary morning tea and informative commentary. 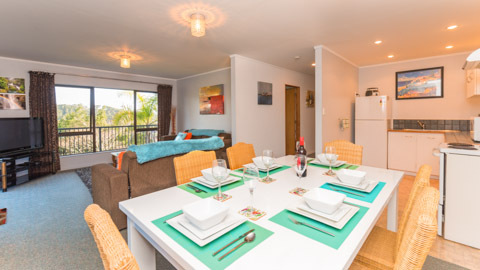 This is the one and only… ISLAND GETAWAY. 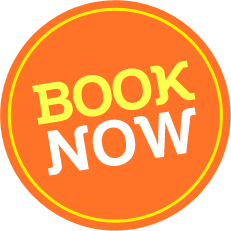 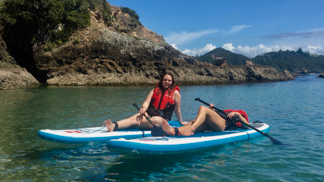 Whats included: Scenic cruise among the islands … Informative commentary … Island stopover and walks … Complimentary nibbles … Wildlife spotting … Paddleboarding … Snorkeling. 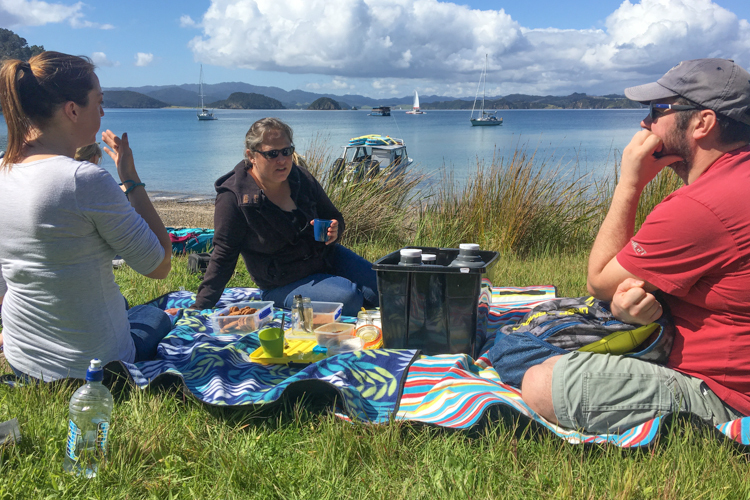 With a maximum of 20 guests, you feel like you are on a trip with friends rather than a group of strangers. 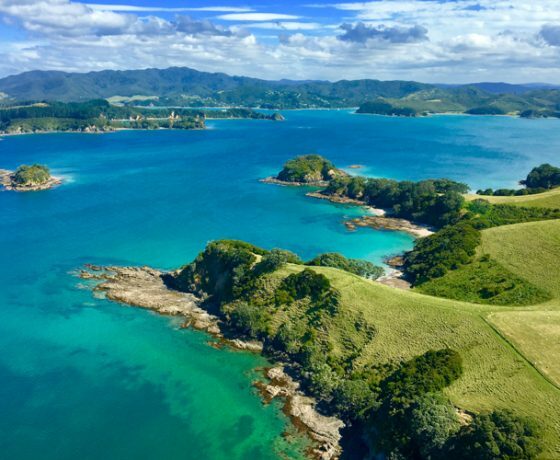 Let us provide you with an evening cruise experience of the Bay of Islands like no one else can! 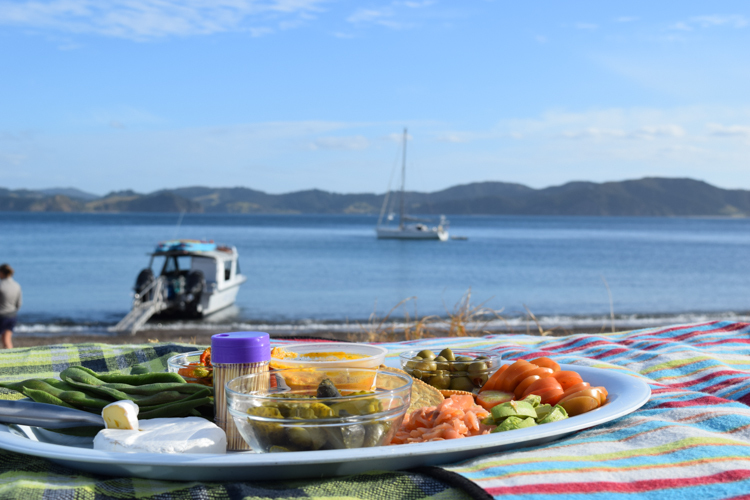 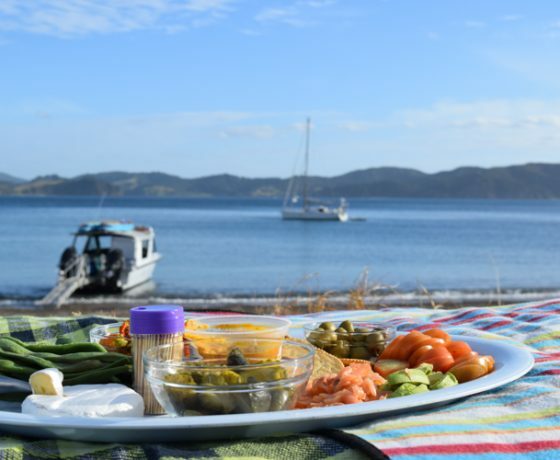 Our Bay of Islands evening cruise is the perfect way to finish your day. 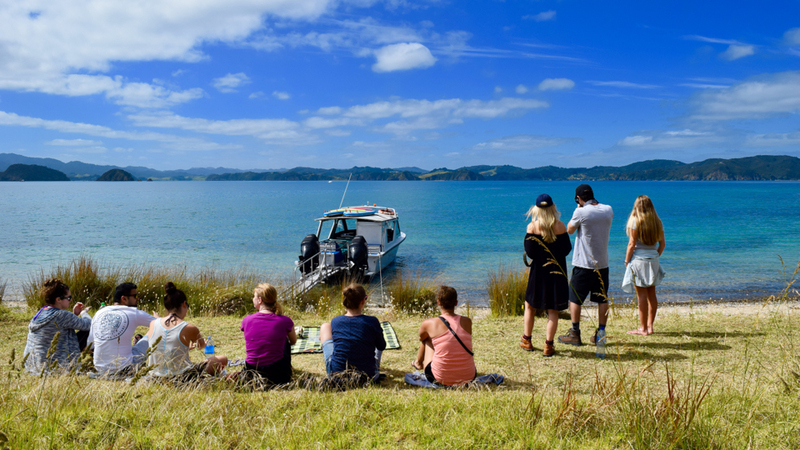 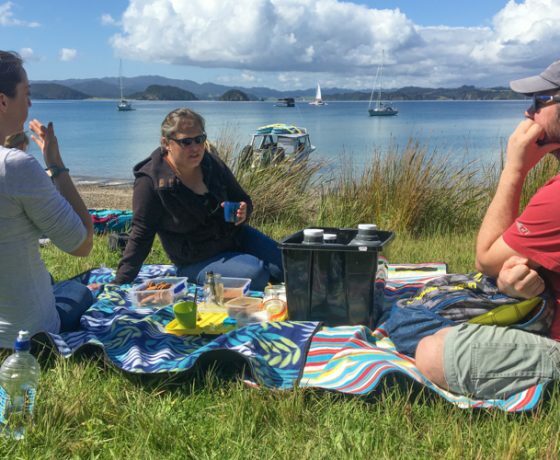 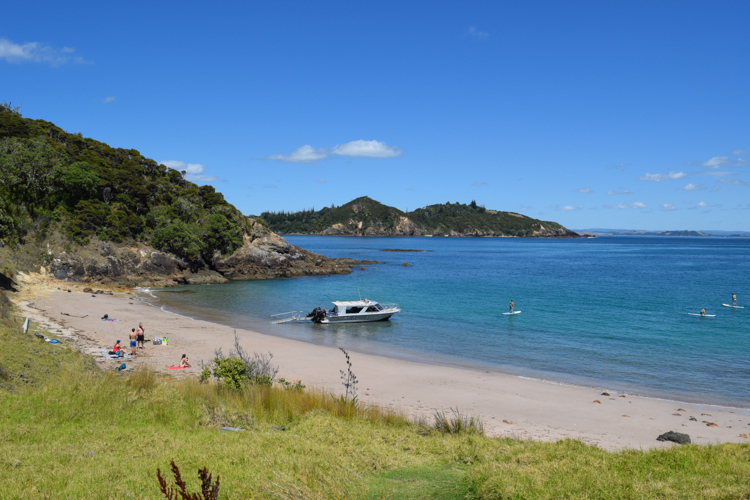 Join us on a 2 hour tour designed specifically for cruise ship guests visiting the Bay of Islands. 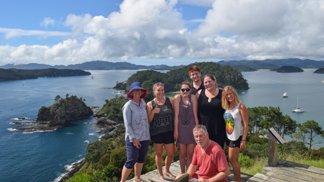 With a maximum of 20 guests, we begin with a scenic cruise among the 144 unfrequented islands with informative commentary, wildlife spotting and a island stop on a remote beach. 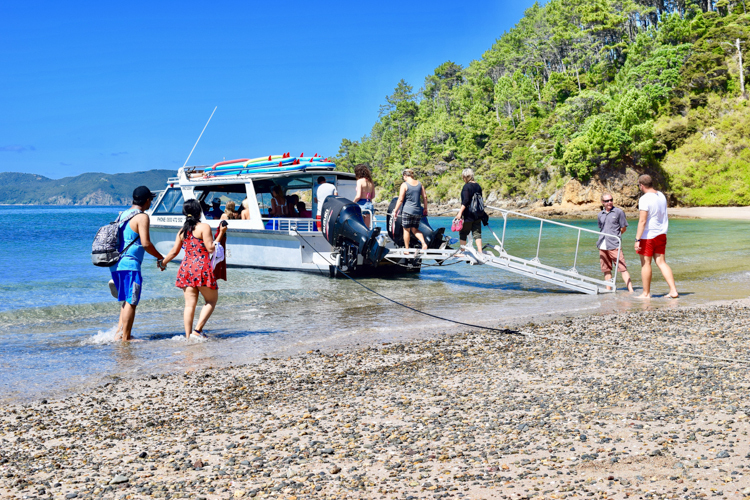 Our Cape Brett water taxi service drops you off on the landing platform on the Cape Brett peninsular. 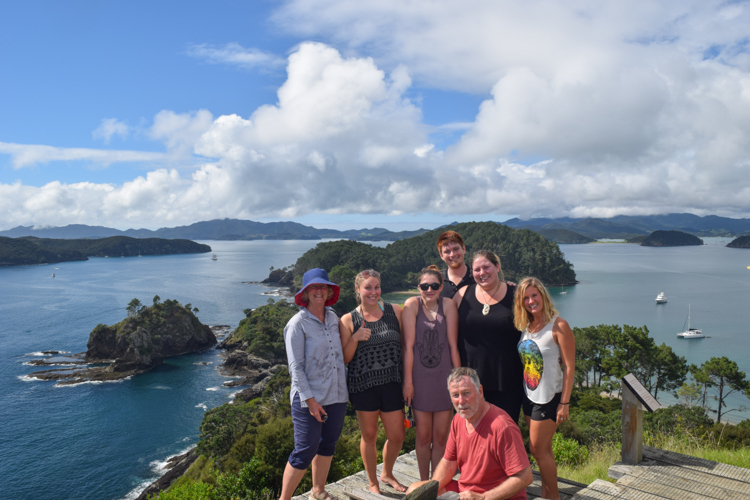 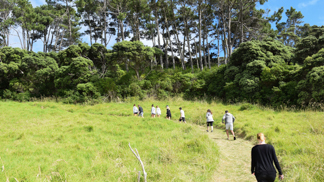 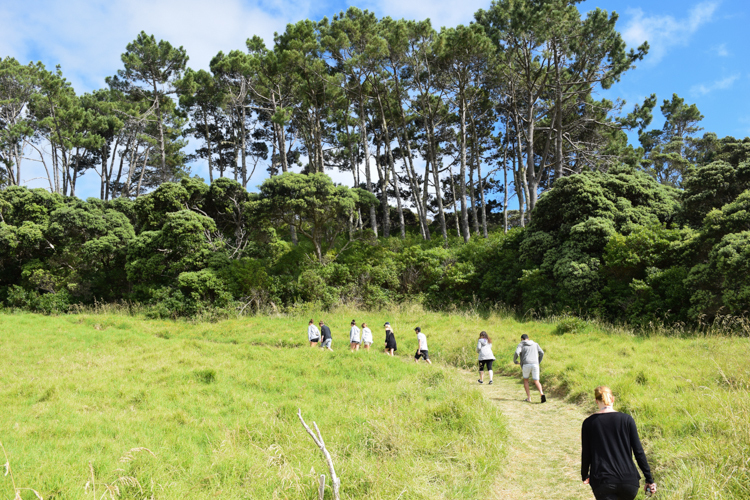 From here you begin the Cape Brett track, trekking along amazing coastal cliff edges, through beautiful native bush and taking in the incredible views over the Bay of Islands and Whangamumu headlands.